The article features the main areas of focus within the Architectural Planning Department of Irkutsk National Research State Technical University related to designing of new museums for towns in Priangarie. Several student projects elaborated for Irkutsk, Malta, Khuzhir and Listvyanka are described. The article also presents the contents of architectural student competitions and scientific events on this topic. The relation between construction of museums and development of tourism in the towns is considered. The article comes to the conclusion that building of new museums in Irkutsk makes economic sense. LYAPIN, Andrei. New Museums for Priangarie. Projects by the INRTU graduates. project baikal, Russian Federation, n. 50, p. 22-25, nov. 2016. ISSN 2309-3072. Available at: <http://projectbaikal.com/index.php/pb/article/view/1033>. Date accessed: 23 apr. 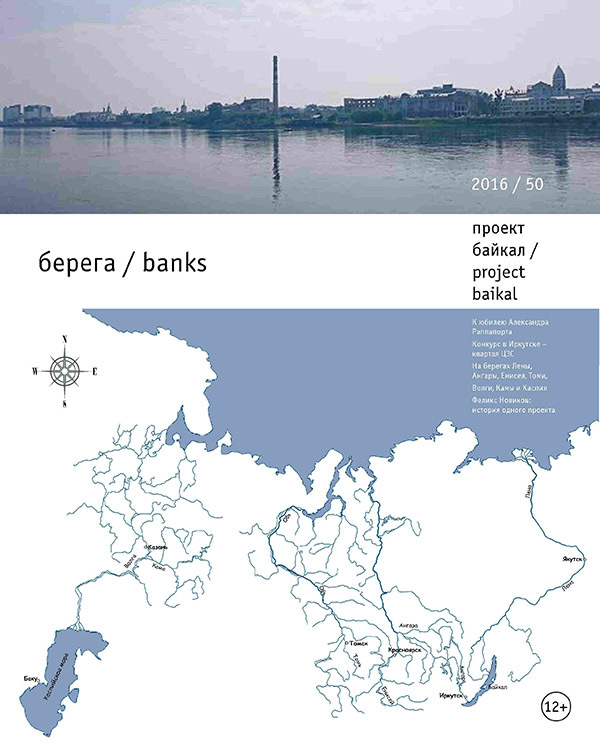 2019. doi: https://doi.org/10.7480/projectbaikal.50.1033.